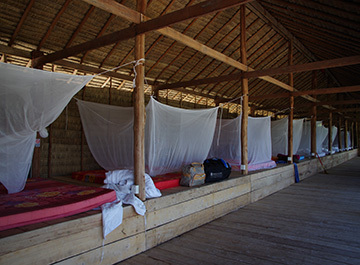 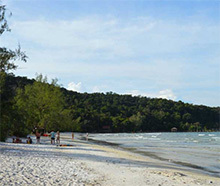 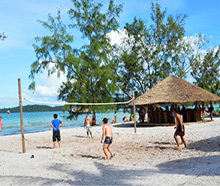 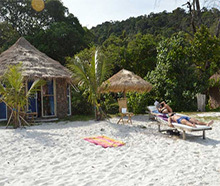 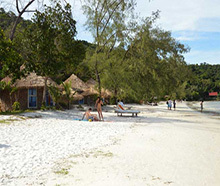 Description Bungalows and dorm beds on the beach of Saracen Bay, Koh Rong Samloem. 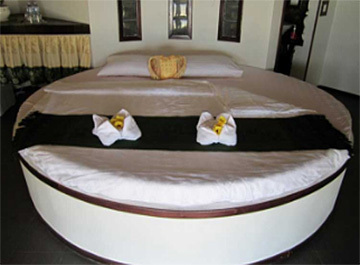 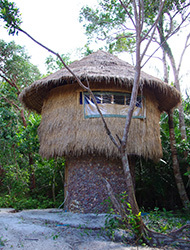 Bungalows with private and shared bathrooms. 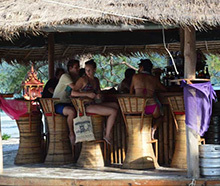 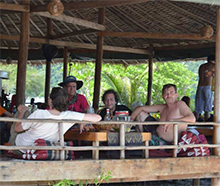 Restaurant, beach bar, BBQ, pool table, sports activities, full moon parties.